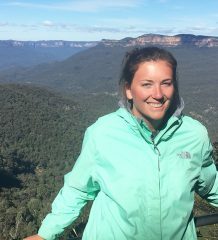 Each year, Gannon University students from majors that cannot traditionally spend a semester abroad are provided opportunities to travel through the GIFT Program, or Gannon: Inspired Faculty-led Travel. This program features academic courses taught by Gannon faculty members, which include an international or domestic travel experience. 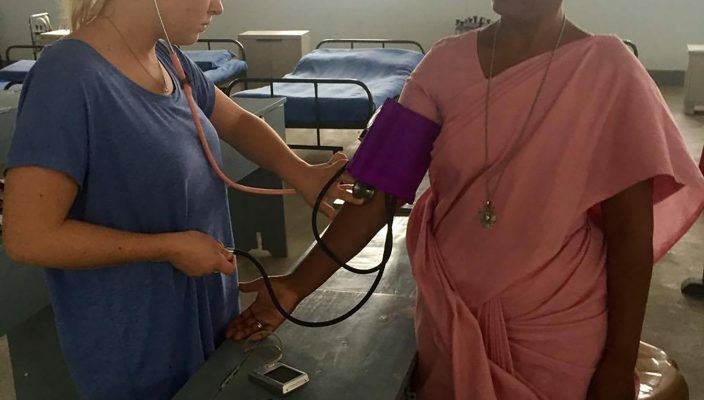 Over semester break, two Villa Maria School of Nursing faculty, one graduate student and 10 nursing students traveled to Dindigul, India, through this program. Gannon has a collaborative partnership with the Sacred Heart College of Nursing, founded by the Sisters of the Sacred Heart of Jesus. Since the formation of the Memorandum of Understanding between the two institutions in 2014, a group of faculty members and administrators from the Sacred Heart College of Nursing have visited Gannon’s Erie campus, and two groups of students and faculty from the Villa Maria School of Nursing have traveled to India. These exchanges of groups from Sacred Heart College of Nursing and will continue for the next three years, and hopefully longer, as a part of the U.S.-India 21st Century Knowledge Initiative Award. This $190,000 federal grant was awarded to Gannon for the work it has been doing and will continue to do with its partners in India. Over the next three years, students and faculty from Gannon will travel to India and students and faculty from India will travel to Gannon. Part of the funding for this year’s GIFT course to India came from this grant. 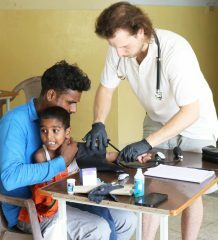 During their time in India, faculty and students collaborate with Sacred Heart faculty and students in a number of ways; one of their major collaborations is a diabetes and hypertension clinic that is run for the residents of a local village. In addition to the hands-on experience offered by this GIFT course, students were also given the opportunity to visit local private and public health care facilities. While the students kept busy observing clinicals and visiting hospitals, they were also able to experience the rich Indian culture. 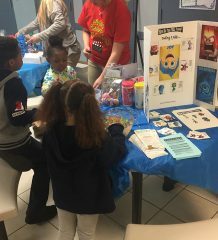 The ability to work side-by-side with fellow nursing students from another part of the world was something about which senior Ashley Sarlo was very excited. Sarlo said that after their travel period that took about a day, the experience in India was nonstop from the time they arrived. She said she was most looking forward to collaborating with the students and making an impact on the health of the local people. For senior Dana LaBrasca, the course in India was about more than just the impact the Gannon students and faculty had on the community in Dindigul. LaBrasca said she is looking forward to bringing back the nursing skills she learned in India to incorporate into her care back home. The opportunity to learn from professionals who practice in another culture and have knowledge to share is unique to the GIFT Course model. These courses provide students with not only a cultural immersion experience, but also with the opportunity to apply their subject-based knowledge within different systems and across cultural divides. It is a long journey from Erie to Dindigul, Tamil Nadu, India, but the never-ending travel days are beyond worth it. “India has been nothing short of amazing,” shared senior nursing major Abby Wu. “The culture here is so colorful and filled with history.